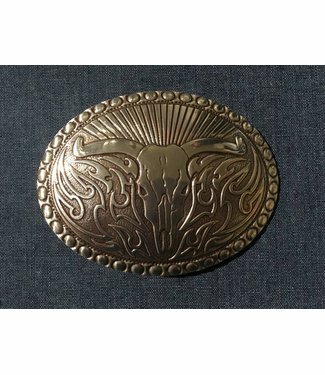 Western buckle with skull buffalo and silver-colored details.. 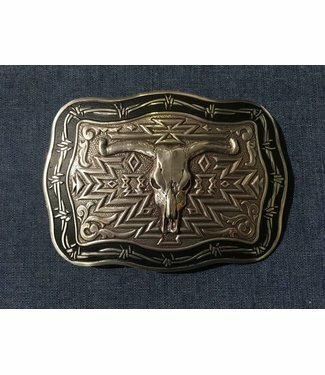 Characteristic silver-colored western buckle. The buckle dec.. 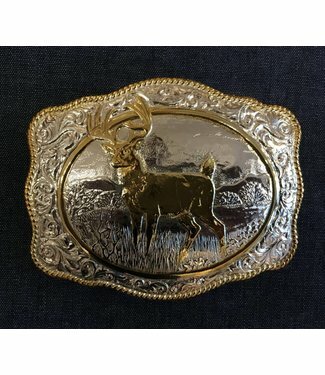 Characteristic silver-colored western buckle. The buckle has..
Bruine shoulder bag with studs around the flap. 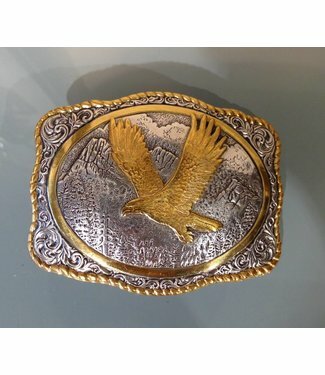 A zipper po..
Western buckle with army images. Add a little American touch..